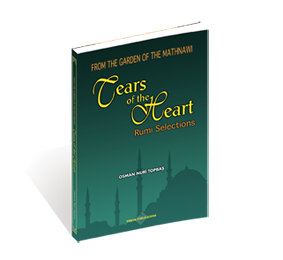 The Mathnawi is a poetic embodiment of Rumi s inner world reflected in couplets and is a book of rich blessing filled with great gifts of fortune. Through the mercy of Allah, Rumi penetrated to the very depth of the human soul and thus was able to witness its unveiled inner workings. Through the sheer radiance of that vision, the text penetrates the secrets of creation that unfolded before his inner eye. Es ist noch keine Bewertung für Tears of the Heart abgegeben worden.